Desiire makes us travel in a fantastic melodic universe with his new musical title "Paradise". Indeed, the track is a blend of pop-dance and soul-funk that will surely move your head, not only because of the catchy melodies but also because of the velvety vocal tone of Desiire. It should be noted that Desiire is a prodigy of music that we had the chance to discover this year. And we really think he has everything he needs to dominate the world of pop music. 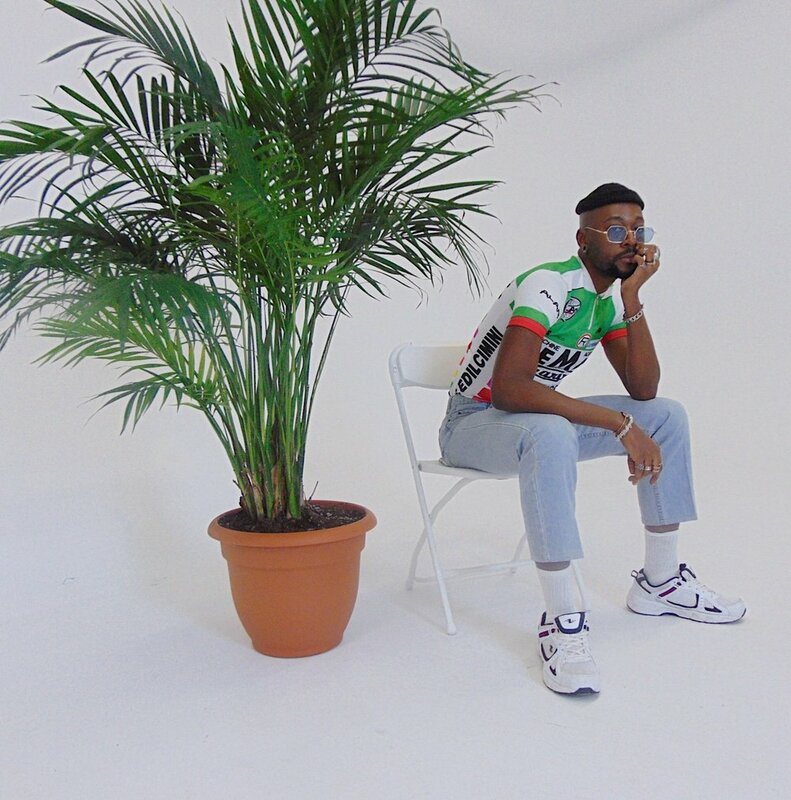 First of all, this young Toronto-born singer of Congolese origin has an exceptional vocal range and this can be heard in his single "paradise". He handles very well the different tonalities and imposes his charisma throughout the song. By the way, many blogs are starting to put this young talent on their radar because they know it's only a matter of time before he dominates the charts.